Mazen has graduated from the American University of Beirut with an MBA and is Chartered Financial Analyst. 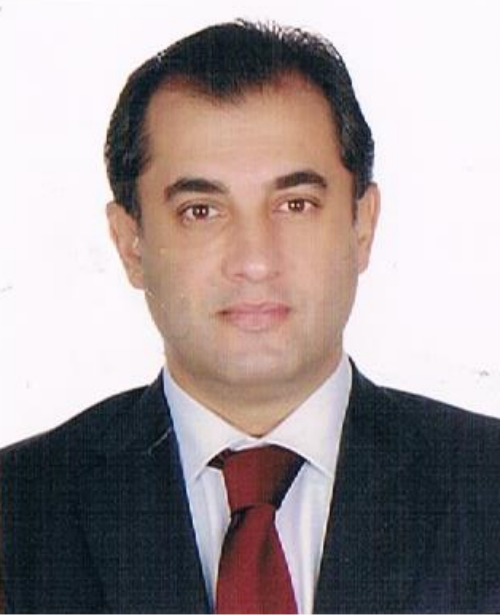 He has More 20 years experience in the banking sector. Mazen is actually the Head of Subsidized Loans and Financing Programs division at the Financing Unit of “Banque du Liban”. He is in charge of all incentives schemes targeting private sectors including Industrial, Touristic, Agricultural, Health, Commercial, Education and Housing. The existing portfolio includes more than 100,000 loans totaling more than $13bn.